Hailing from Paris, France, FTR is an intense act. relentless, driving bass, fuzzed out guitar, & rumbling percussion masterfully interplay, delivering hypnotic, dark, goth-tinged, psychedelia infused, shoegazing feedback laden post punk. 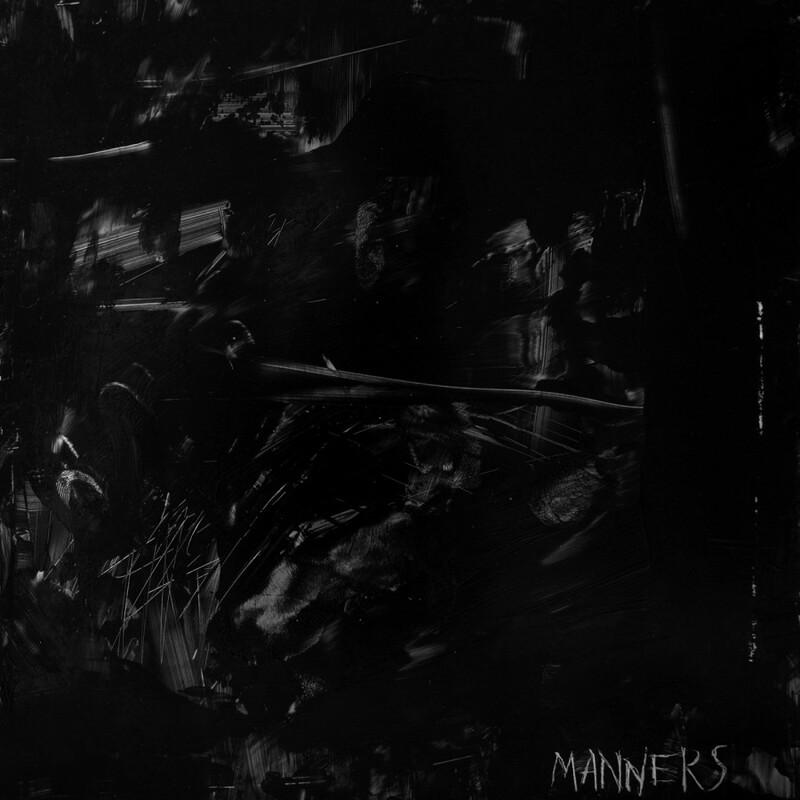 The new album, Manners, slides easily from cacophonous noise rock to raw, cold pulsing rhythms to driving dark anthems and back with effortless grace.